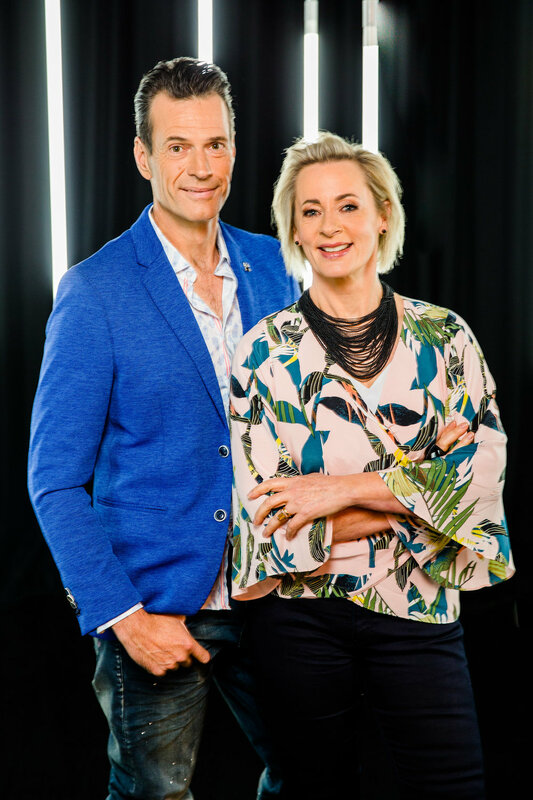 Brendan ‘Jonesy’ Jones and Amanda Keller are one of Australia’s most successful and loved radio breakfast teams, now heading into their 14th year on WSFM 101.7. Adding to their hosting duties, Jonesy and Amanda will count down the greatest songs in musical history from 1000 to one. With clearly a passion for music, Jonesy and Amanda take on their hosting duties with vigor and not without differing opinions on who they think should take out the number one spot. “Jonesy and I don’t always agree on which songs should be where in the countdown, but that’s part of the fun! It’s always so interesting to see where your favourite songs place in a countdown like this, and I can’t wait to see who makes it to the top 10 and takes out the number one spot,” Amanda said. What songs do you think should make The 1000 Greatest Songs of All Time? Could it be last year’s winner AC/DC’s ‘It’s a Long Way to the Top’? Or will it be other top ten contenders, Queen’s ‘Bohemian Rhapsody’, John Farnham’s ‘You’re the Voice’, Led Zeppelin’s ‘Stairway To Heaven’ or John Lennon’s ‘Imagine’? Vote now for your chance to win $5000 and to see your songs reach number one. Get your mates together over the Easter long weekend for The 1000 Greatest Songs of All Time countdown only on Foxtel’s MAX! The 1000 Greatest Songs of All Time - Easter Long Weekend from Noon Friday April 19 until Monday April 22.